Wealth management jobs are configured towards those who wish to deal with high net-worth clients. 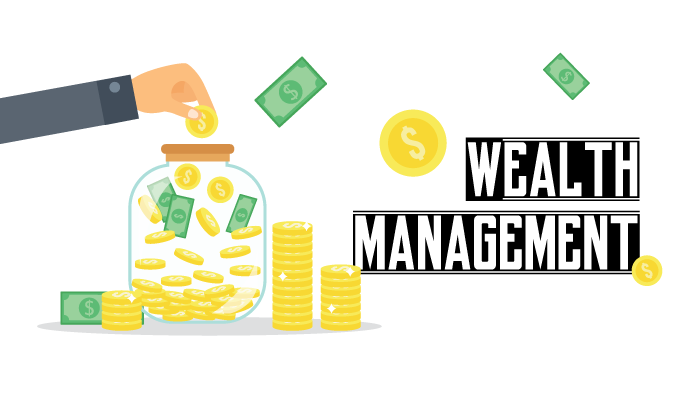 Aside from providing professional services in investment advice, wealth management also comprises of services in financial advice, banking, accounting and tax services, retirement planning and legal or estate planning. This area of work involves a holistic approach to all parts of a person’s financial life and allows high net-worth individuals to have a single wealth manager to coordinate all the financial services needed to manage their assets, as well as meet their families’ current and future financial needs. Not all wealth managers work in banks – wealth manager roles are most commonly found in small and medium-sized enterprises (SMEs), and some may even be self-employed. In banks, wealth managers typically only recommend financial products provided by the bank they work for, instead of products available on the whole market. As a graduate in this field, you will generally start off with a role in a company’s back office as an administrator or a paraplanner. Administrators are involved in supporting the company’s business whereas paraplanners are involved in researching about the best products on the market to recommend clients. Gradually, you’ll rise up the ranks and progress into a wealth manager role. Alternatively, you may enrol yourself into a graduate scheme. It is also possible for individuals to switch from their professions in accountancy, law and other financial services sales to wealth management. Although recruiters accept applications from all disciplines, a numerate degree such as economics, accounting and finance can put you at an advantage. Business and law degrees, as well as courses in risk management, investment and taxation will also catch recruiters’ eyes. As a graduate wealth manager, you should have excellent interpersonal and communication skills as the role will largely be client-facing in nature. You’ll need to be able to explain complicated matters in a simple and clear manner to clients. Analytical skills are also essential to land a role in wealth management as you are responsible in formulating the most suitable advice to your clients’ problems and situation. As the role comprises of numerical aspects, you must also possess solid mathematical abilities. Wealth managers can sometimes experience a great level of stress especially at the start of their careers. As the financial services industry is highly dependent on domestic and global markets, clients reach out to their wealth managers when economies perform poorly. During such times, clients may sometimes be emotional, which can induce a high level of stress among wealth managers. However, the greatest thing about being a wealth manager is to be able to guide clients towards making sound decisions that could lead to great success in a client’s financial life. You can thus derive great satisfaction from your career as your clients’ success will reflect your own success as a wealth manager.